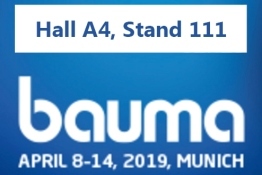 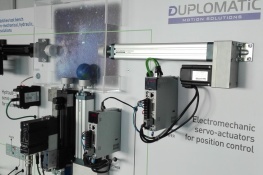 Duplomatic was present at two main European trade fairs in Hannover Messe and in Bauma with important news about the company. 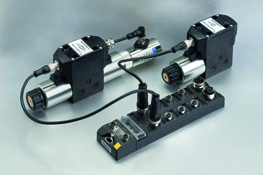 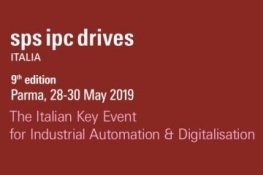 Duplomatic Motion Solutions will be present at the SPS IPC DRIVES, that will be held in Parma from the 28th to the 30th of May 2019 - Hall 5, STAND M012. 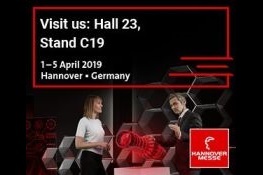 Our multi-capabilities bench at Hannover Messe! 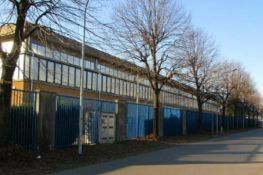 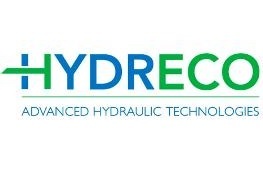 Starting from January 2019, BU Hydraulic Systems' new production site in Via Canova 21, Lainate, will be fully operative. 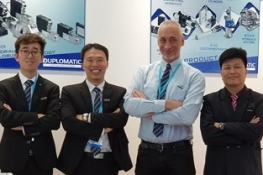 The 2018 edition of PTC Asia has just ended and the impressions and evaluations drawn by Duplomatic are very positive. 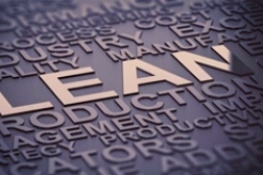 The term “lean production”, actually means to overcome the concept of mass production and to adopt the customer's point of view even in the production planning.